The clarity of a diamond is one of the biggest factors used to determine its value. It is very important to understand how to give a grade to the clarity of a stone that you are looking at. It is also very easy to learn to determine the clarity of your stone. There are two things that must be understood when it comes to clarity. The first thing is that the stone must appear blemish free to the naked eye. This is called eye clean. After that the clarity can be determined through different categories. A great many people believe that clarity means the clearness of the diamond. This is not what clarity means at all. Clarity specifically means the flaws that are on the surface of the stone and on the inside. 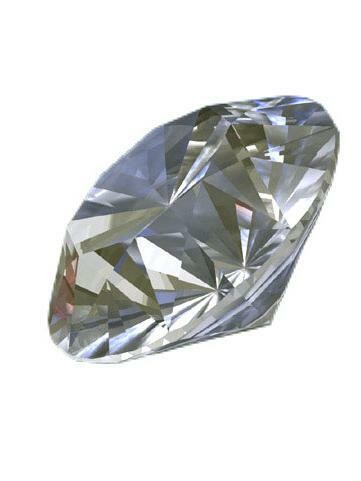 The diamonds that receive the highest rating are called FL or flawless. IF will mean internally flawless. A grade of I-1, I-2 and I-3 refers to the flaws internally on the stone. I-3 is the worst rating the stone can receive. There are also other grades that a stone can receive such as VVS1 or VVS2, which refers to a stone that is very very slightly flawed. A rating of VS1 and 2 refers to a stone that is very slightly flawed and S1 and 2, which means slightly flawed.